enjoy some of our newest featured listings below! 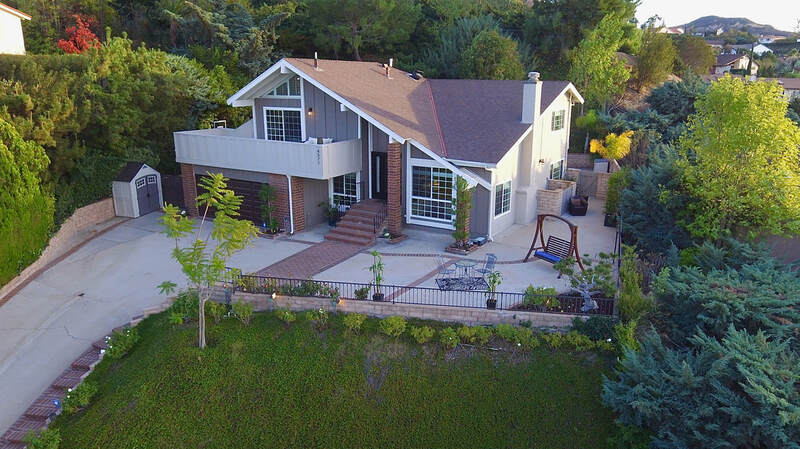 just listed on quimby avenue in west hills! new condo in sherman oaks. just launched on the market! 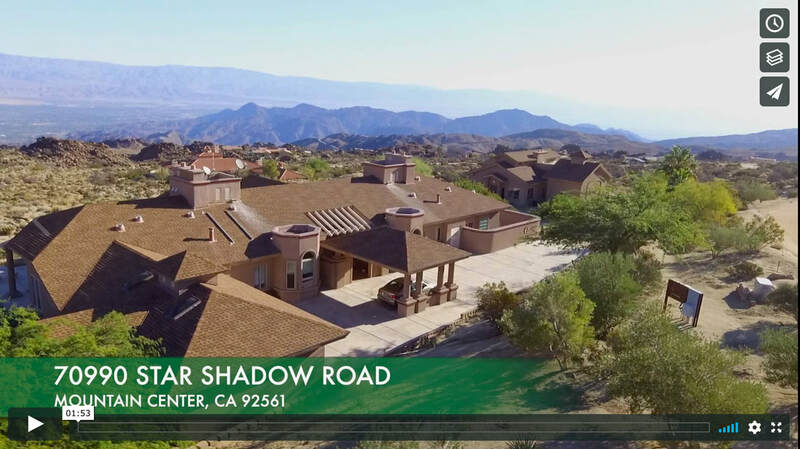 ​new listing in royal carrizo, above palm desert. featuring broker's unique, personal soundtrack! new in mountain center with amazing views! click image to enjoy our aerial and first person walk thru!